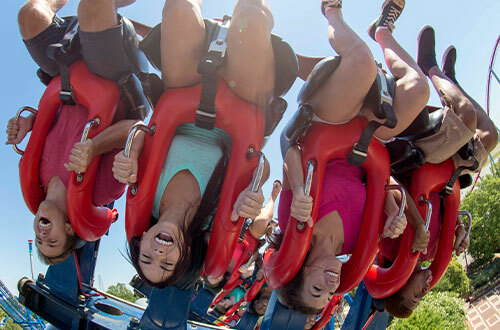 Unlock a season of endless fun and discover a world of value. 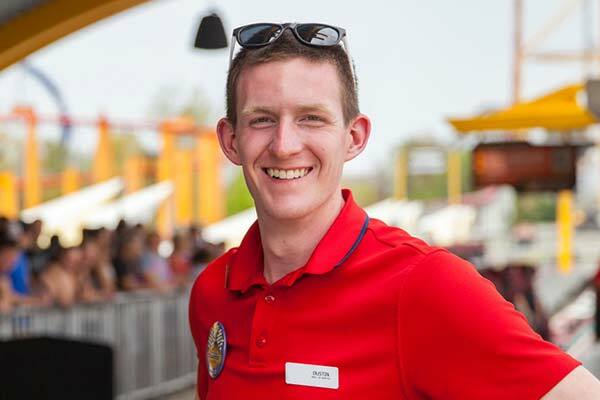 Come and go like you own the place with unlimited spring, summer, fall and winter visits and enjoy exclusive perks and discounts. 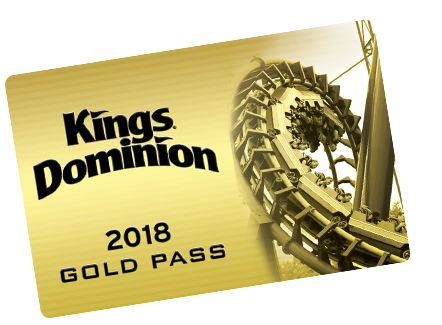 Best of all, your Gold Pass includes free parking and free admission to Haunt and WinterFest! 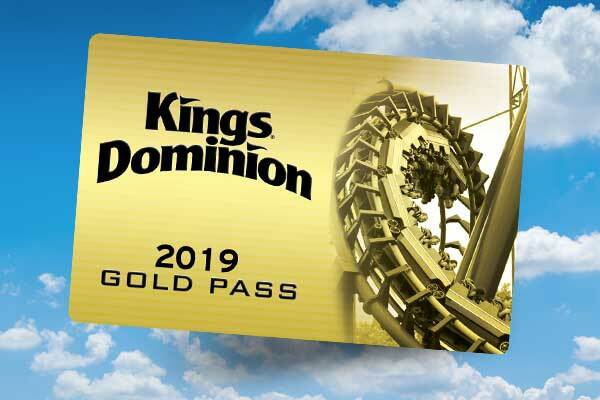 Treat yourself and your wallet with savings on food and merchandise at Kings Dominion. 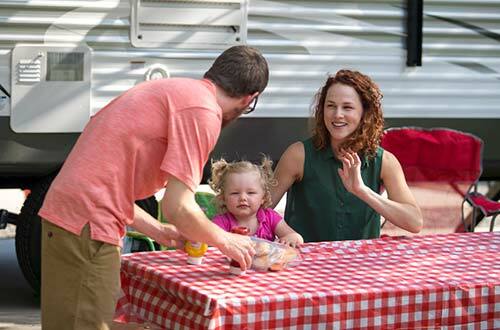 Save 10% at select food and merchandise locations throughout the park. Look for signage in the park for participating locations. 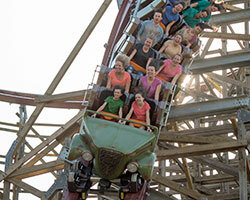 Beat the crowd and get early access to select rides before the park opens. 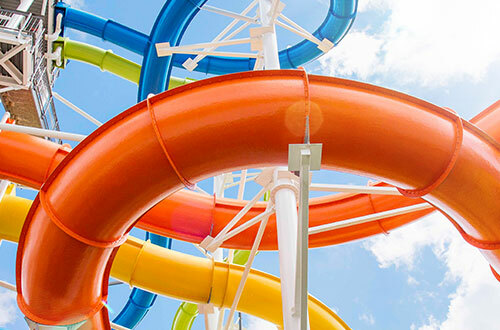 Beat the crowd and grab your favorite spot in the sun or shade at Soak City! You get in before the waterpark opens to the general public. Now that's cool! 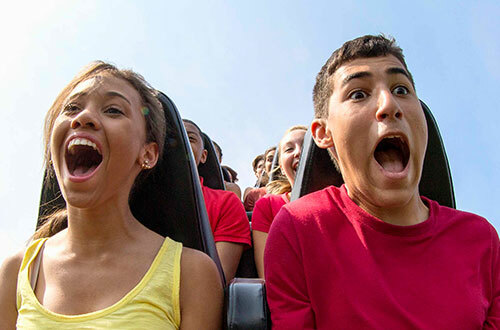 Treat your friends and family with discounted tickets. Bring up to 6 friends for deeply discounted prices. 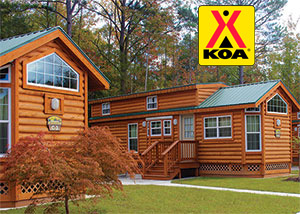 Passholders save on RV & Tent Sites at the Kings Dominion / Richmond North KOA. Show your pass at check-in to receive your 10% discount.